Allow us to introduce you to Garden Party, our most exciting project and comprehensive offering to date. Garden Party is a revolutionary take on online herbal education, unlike anything you've ever experienced. Our Garden Party [desert dreams launch] is happening on October 11th in Joshua Tree California and you're invited! We created Garden Party to bring together Plant Folk near + far in the spirit of connection and communion. 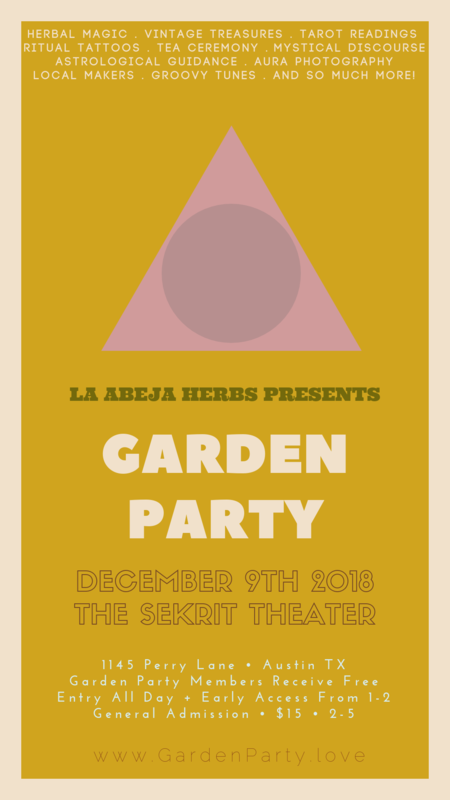 Join us as we gather to experience the magic of the high desert and raise our glasses in celebration of the latest project from Sophia Rose + La Abeja Herbs - Garden Party. Sometimes the best medicine rests not in plant or stone, in human comfort or celestial embrace; sometimes the best medicine, the only medicine, is the that of Place. Immersing yourself in the womb of a canyon, lingering in the trickle of an icy stream around your ankles, watching the leaves unfurl their glory in Spring's slow procession--all of this and more is the medicine of the Land itself, of the Earth Herself. It is this felt experience which is more precious and healing than any single substance could ever be. In late Summer when the flowers fade to seed + fruit, we are offered a golde opportunity to reflect on the fullness of the Season, and make quiet preparations to turn our energies inward for Autumn. Flower essences are remedies for transformations, for which we are ripe at the changing of Seasons. Gentle as they are, there is no preparation -- herbal or otherwise -- with a greater power to uplift and instruct the human Heart and Spirit. 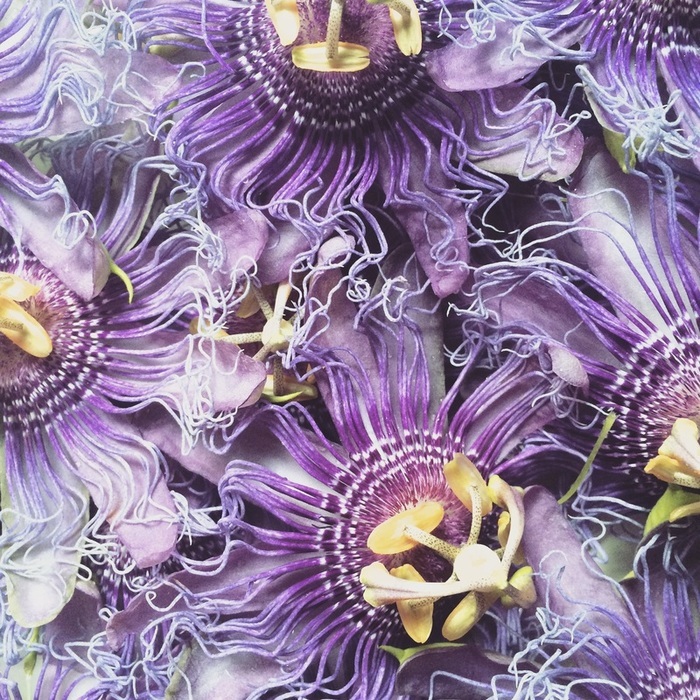 ​We invite you to join us in partnership with our favorite Portland stockist, Sea Grape, for a short and sweet one on one ceremony to invoke the magic of the plants waiting to walk with you at this time. Sophia Rose will be offering brief flower essence consultations at the shop on July 20th from 6pm to 9pm. Each will begin with a clearing smudge, followed by time to share your story and identify the threads of your path wishing to be woven into new form. You'll leave the session with custom one ounce flower essence formulated to support you in walking the path that is uniquely your own. Join traveling folk herbalist, Sophia Rose, in partnership with Solabee Flowers, for an intimate and opulent evening of introduction and initiation, to both the medicine of the Rose, specifically, and the wider world of plant magic, in general. 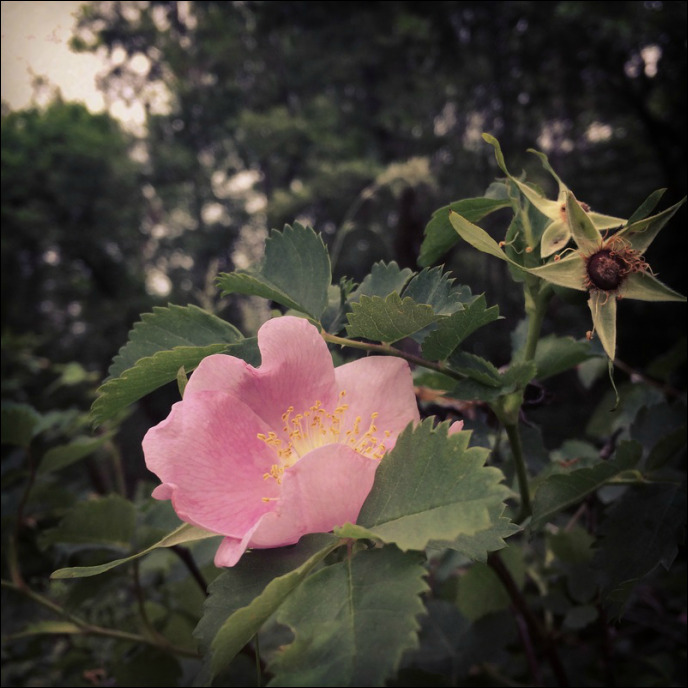 We'll share tales of lesser known lore + explore the many uses of the Rose in herbal folk tradition. Look forward to sampling a generous offering of herbal preparations formulated around her potent medicine, and generally reveling in the nourishment she has to offer to both our hearts and our bodies. The Rose is one of the most ancient and widely used botanical medicines in human history. Used for everything from menstrual complaints to liver congestion, she inspires not only poetry + romance but superior health. Queen of the flowers, the Rose is unabashed in her beauty + uniqueness. However, it is the fierce protection provided by her thorny limbs which allows for this expression of softness and vulnerability, without fear or apology. Through her presence alone, the Rose aids us in recalling the sweetness of life that can blossom when we allow ourselves to embody a similarly balanced sense of receptivity and self containment. By invoking her medicine in its many forms, we will explore what it means to embody the courage of the Rose and to live in the fullness of our sincerity and softness, trusting that we are always protected by the potent and thorny boundaries which we ourselves define. The perfect evening of nourishment + sweetness for anyone who walks this world with a half-broken heart, seeks to better understand themselves in solitude or in relationship, or for anyone who simply wishes to take refuge in a moment of softness and solace amidst the all too often harsh and hard world in which we live. At the 2016 Spirit Weaver’s Gathering, Sophia Rose of La Abeja Herbs is delighted and humbled by the opportunity to share some of her most sacred teachings surrounding the resilience of the Feminine Heart, the wisdom of the Plant Spirits, and the alchemy of a Woman’s Moontime. See details below or click the image above to navigate to the Spirit Weavers website. Pine Needle Basket Weaving // In this hands on class, we'll sit upon the ancient Earth and remember what it is we have always known as Women -- that we have the power to create, and to weave worlds, untold, when we gather together. 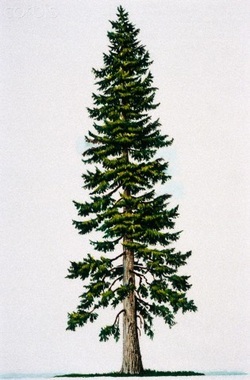 Various species of Pine are widespread on this continent, making their needles an abundant and sustainable material with which to weave. Pine Needle Baskets are a thing of timeless beauty and great functionality. Delicate but sturdy, many baskets woven hundreds of years ago are still intact today. Weaving them is a process that is both meditative and healing, the perfect craft for sitting in circle with Sisters. As we drop into our hands and heart to craft our baskets, Sophia Rose will share stories about Pine as food, medicine, and more and open up the floor for others to do the same. 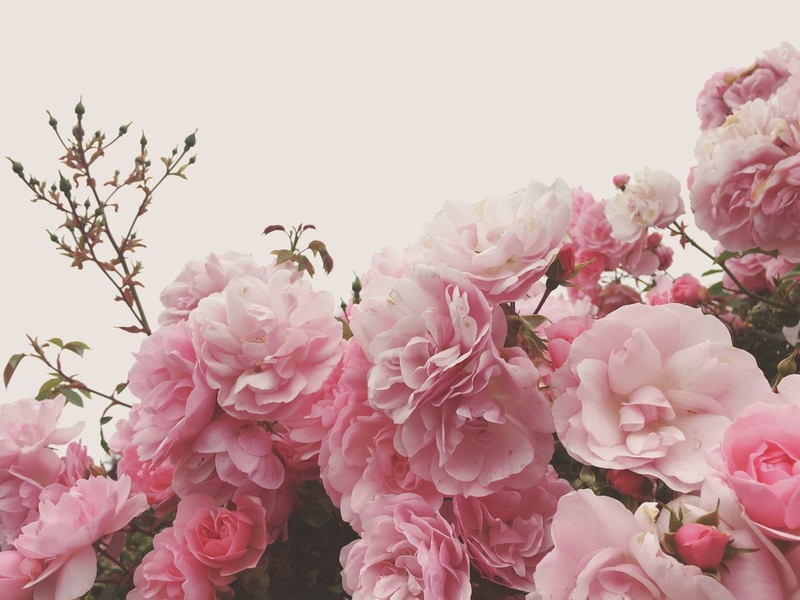 Plant Medicine For The Feminine Heart // The healing power of plant medicine is much deeper than simply helping to ward off flus and relieve menstrual cramps—our green relations offer some of the most profound spiritual teachings and emotional support available to us as Women. In this sweet circle, we will taste and become intimately acquainted with some of our most precious feminine plant allies-- those herbs which have a particular affinity for fortifying a weary heart, bringing strength and courage in times of adversity, and reminding us of the Love that is available to us on every step of our Sacred Path. In addition to working with specific plant medicines, we will engage our Hearts as the incredibly powerful organs of perception that they truly are and discuss how to practice this receptivity in our everyday lives. 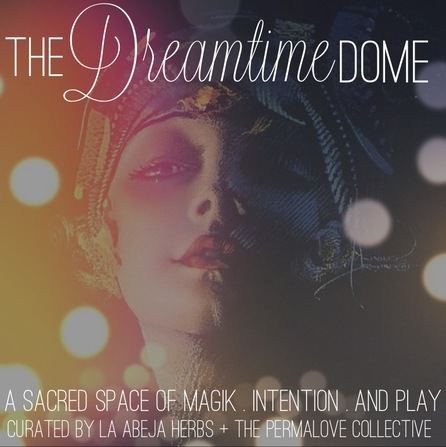 This circle promises to be a very special moment of rich inner vision and the beginning of a beautiful journey deep into the essence of Love and communication. Wild Plants As Food + Medicine // Join Folk Herbalist, Sophia Rose, for a stroll through the forest where you will meet and learn to identify the Plant Folk who make their Home in this place. Edible + Medicinal species will be our focus and we will talk about how to carry this practice of courting the wild, out of the forest and into our daily lives. Trees, flowers, herbs, and weeds -- and all things in between -- they are our teachers, our healers. They are our Elders. Within the redwood forest, surrounded and blessed by some of the most ancient trees on Earth, we will journey within to reconnect with and deepen the innate human ability to communicate with, receive wisdom from, and give thanks to the world of Plants. 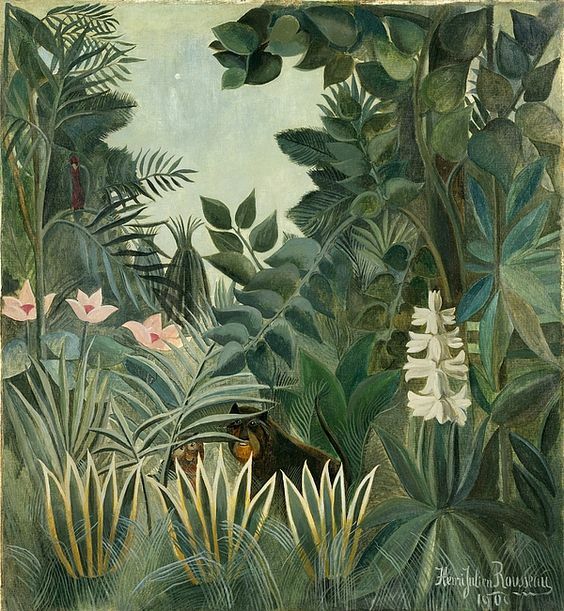 This glimpse into the sentience and insight of the plant world, promises to bring enchantment to every future walk through forest, field, or city street. Sacred Moontime Rituals :: Sharing Circle // When we bleed, we are most creative, most psychic, most visionary, and most deeply attuned to Spirit. It is the time when we most embody the divine feminine and it is truly a gift. By taking any amount of time to rest deeply, nourish yourself, and trust whatever arises, you are able to be so much more vital and resilient the rest of the month. It is truly essential to the health of our bodies, hearts, spirits and work-lives to take time for moonlodge each month when we bleed. This looks different for each of us, depending on our unique life circumstances. No matter what your world looks like at the time of menstruation, we will discuss the best ways to honor oneself during this powerful time. 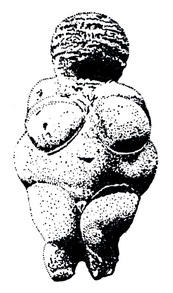 In this circle, we will discuss Moonlodge ways of women around the world throughout history as well as how we can adopt our own rituals for self care today. As we sit in circle, all Sisters are encouraged to share their personal stories and practices surrounding their Moontime so that we may learn and remember the gift of our Moon blood together. An Lunar herbal infusion will be served. 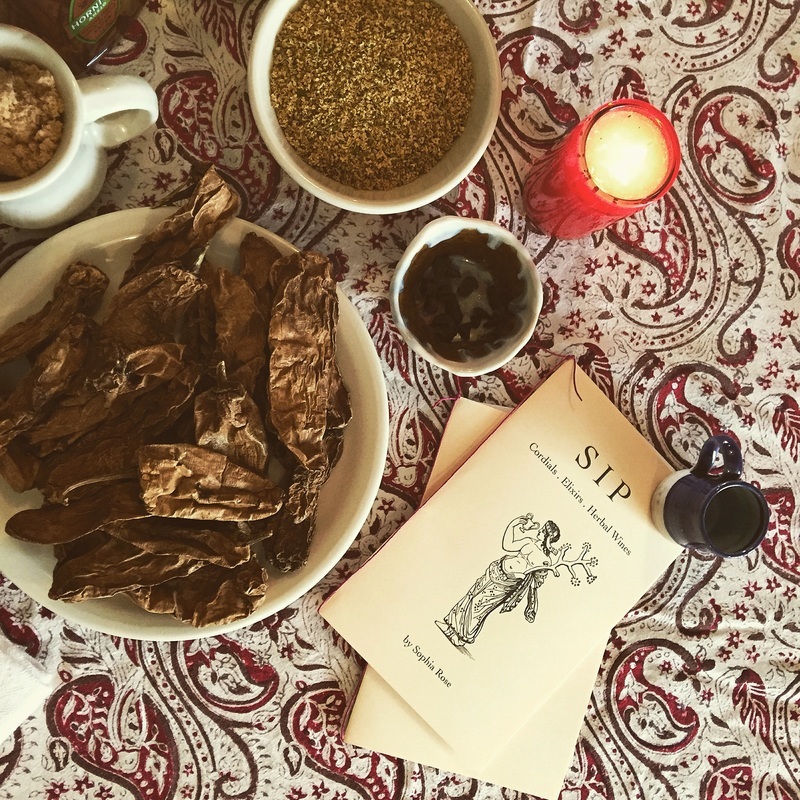 It was truly an honor to host Olivia Pepper of Lunaria Tarot during her brief and much anticipated return to Austin this Winter. Olivia offered in-depth tarot readings at the apothecary and taught a two-part class series. 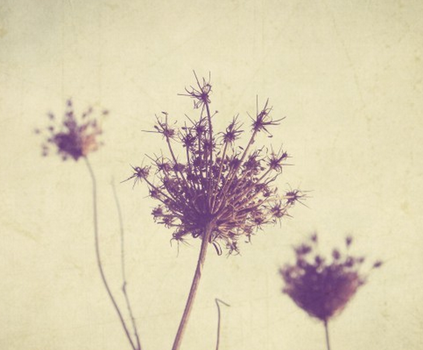 Lunaria Tarot is an esoteric translation service offered by wandering mystic, Olivia Pepper. Using the ancient and sacred wisdom of the Tarot cards, Olivia provides gentle, profound, often humorous insights into love, work, one's calling, and how to live one's best and most truthful life. Olivia has been reading Tarot for twenty-five years and considers it one of her greatest passions in life. She engages in hundreds of hours of esoteric study and training per year, and expects to do so for the rest of her life. Her practice is informed by her knowledge and training as a folk herbalist, crystal intuitive, gnostic chaplain and traditional storyteller. "World peace must develop from inner peace." Winter solstice is upon us...the longest night of the year approaches...and the year comes to an end. While night should be welcomed as a nurturing timespace, and darkness understood to be deeply beautiful, this time wherein we lack light (both actual and metaphorical) can also contain for us anxiety, fear, uncertainty, lethargy and depression. 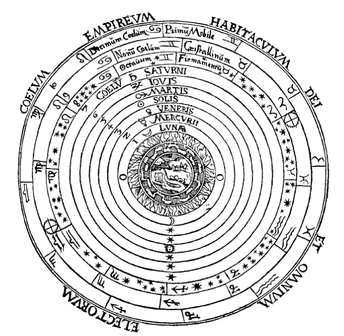 Not only is winter the time when the wheel of life moves into its death and decay cycle, bringing dormancy and quietude, but many of us have felt keenly in the course of 2015 that our world is in grave crisis. There seem to be acts of horrible violence, outrage, harsh cruelty and fear everywhere we look. Examples of misery and suffering, both in our personal lives and on a larger cultural scale, are presented to us constantly as we are faced with daily news of war, ecological calamity, genocide, racism, famine, intolerance and oppression. A spiritually centered practice of herbalism can be of great use in personal transitions through depression and anxiety, and can also serve to bolster and fortify us as we struggle for unity, peace and justice. Please join wandering mystic and herbal storyteller Olivia Pepper in exploring botanical allies and applications that can create levity, joy, peace and tranquility in a world that often feels very dim. Traditional herbs used to warm, brighten and uplift will be brought into our circle, welcomed, sampled and discussed. Find your own ally for dark times through playful games, provocative questions and lively discussion. Get to know your allies in the struggle for peace. Toward the liberation of all beings! Olivia is passionate about the need for enhanced self-care options, especially for activists and organizers. If you have dedicated a large portion of your recent energies, resources and time toward the liberation of your fellow human beings through activism, support and/or organizing related to uplifting, celebrating and protecting black, trans, refugee, and/or immigrant lives, and if your work and dedication has affected your ability to pay for the class, please contact Olivia at oliviamercurypepper@gmail.com to inquire about attending at a reduced cost. 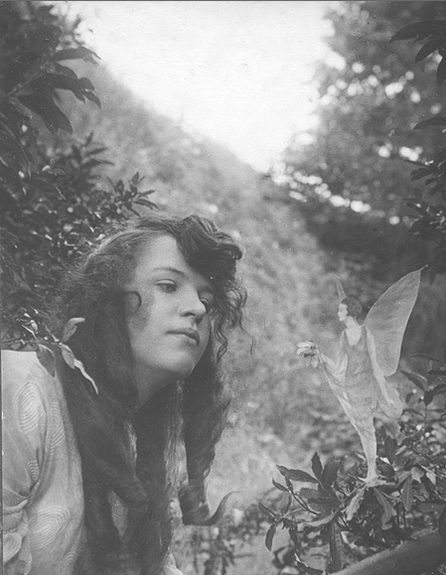 Throughout her life as a storytelling herbalist, Olivia has made a point of practicing "whole plant" herbalism, in which she approaches an individual plant and gets to know it in every way possible: growing in the wild from season to season, as the subject of an illustration, as a keepsake, a crafting material, and in any preparation possible. Through cultivating intimate relationships with plant kin, we come to know them and love them as the family they truly are. It is a wonderful honor to present a complete plant illumination of our local juniper, a plant which was one of Olivia's principle allies while based in Texas. Join Olivia Pepper in getting to know this dear and darling plant on a deeper and more complete level. 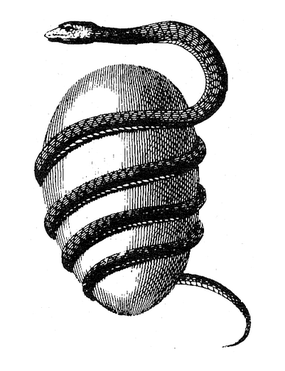 Class will cover identifying and harvesting; multiple preparations and instructions for preparing juniper several ways; history and folkloric use and magical symbolism. Every participant will leave with some way to bring juniper into your heart. Join us for a fabulous afternoon where you'll learn to make all the finest medicinal and culinary infused craft spirits. We will delve into the age old art of blending the herbs, spices, and fruits with Spirits for to create complex flavors that incite both healing and pleasure. Includes lots of sipping and sampling and will focus primarily on cordials, elixirs, and infused herbal wines. 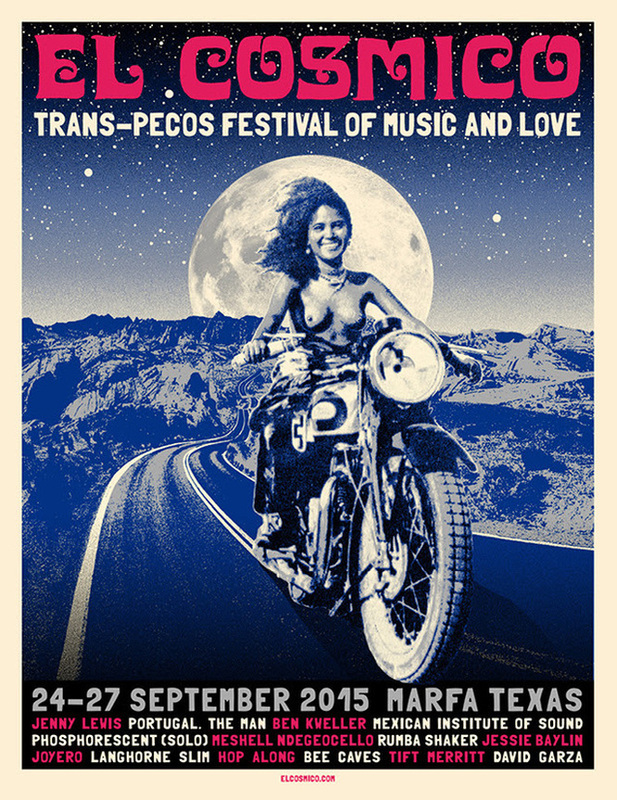 So how 'bout that Venus Retrograde a few months back? Yea, we felt it too! Whether or not the Goddess of Love and Beauty turned your world upside down and shook it until you found out what you were made of OR you're simply seeking a deeper experience of your own Heart, this class is sure to set you [back] on the right path. Plant medicine goes much deeper than simply helping to ward off flus and relieve headaches—plants can offer some of the most profound spiritual and emotional healing available to us. We will taste and become intimately acquainted with a selection of herbs that can help to mend a weary heart, bring strength and courage in times of adversity, and remind us of the love that is available to us in every moment. This class promises a very special evening of rich inner vision and reconnection with an ancient heart-centered way of moving through the world. Join us for a leisurely evening walk through Downtown Austin where you'll learn to identify a handful of edible, medicinal, and otherwise useful plants, which likely grow in abundance near your own home. We'll delve into the basic tenets of urban foraging, and talk about some of the best ways to include the plants we meet in your daily fare. After reveling in all of these inspiring news ways to engage with the urban landscape, you're invited back to the Apothecary where we'll wind down the evening with a complimentary Herb-Infused Craft Cocktail. There will be plenty of time to browse and shop the shelves of our apothecary, and answer any lingering questions from the walk. A great way to wrap up the weekend for budding beginners and seasoned plant-folk alike. We also suspect it may just be the perfect date night activity to mix things up! Dreams are our most constant and creative guides. 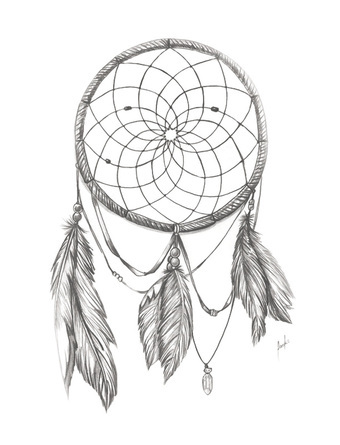 In many ancient cultures, dreams were considered integral to living and acting within the world. Dreams illuminated major life ways: the need for travel and movement, forthcoming events, fortuitous visitation from ancestors and land spirits, and the revelation of profoundly new ways of living. Whether or not we consistently remember them, every person dreams, and within every dream is the seeds for living a more deeply fulfilling and intuitive existence. Each dream is a deep reservoir of knowledge, mystery and possibility. In this workshop we will explore the landscapes of our dreams and learn techniques for communicating within this ancient terrain. We'll discuss the origin of dreams where do they come from, and why, and explore methods for dream interpretation. 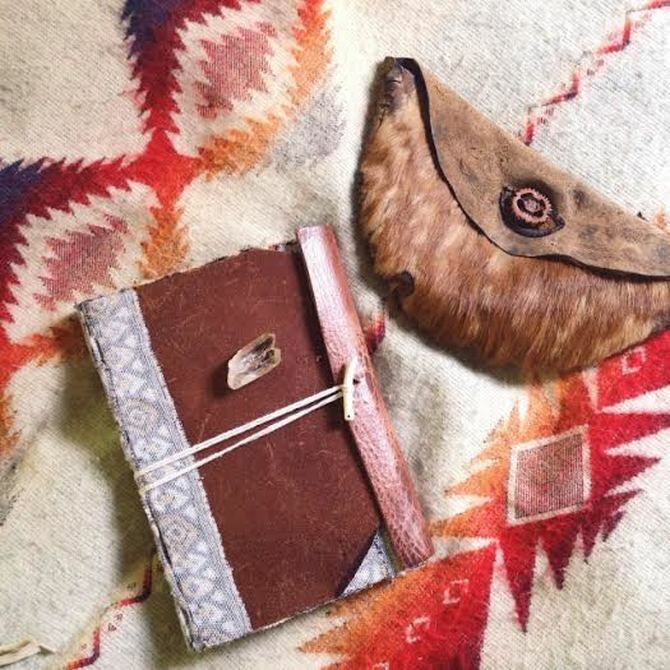 We'll learn the shamanic maps and methods for re-entering, or revisiting, a particular dream, and find out how to deepen the richness and variety of our dream lives. As a group we will explore the process of taking a conscious dream journey, a meditation in which we will re-enter a dream in order to better understand its meaning. Come with your stories, adventures and enthusiasm for the beyond! Bring a pen and paper to record your dreams. 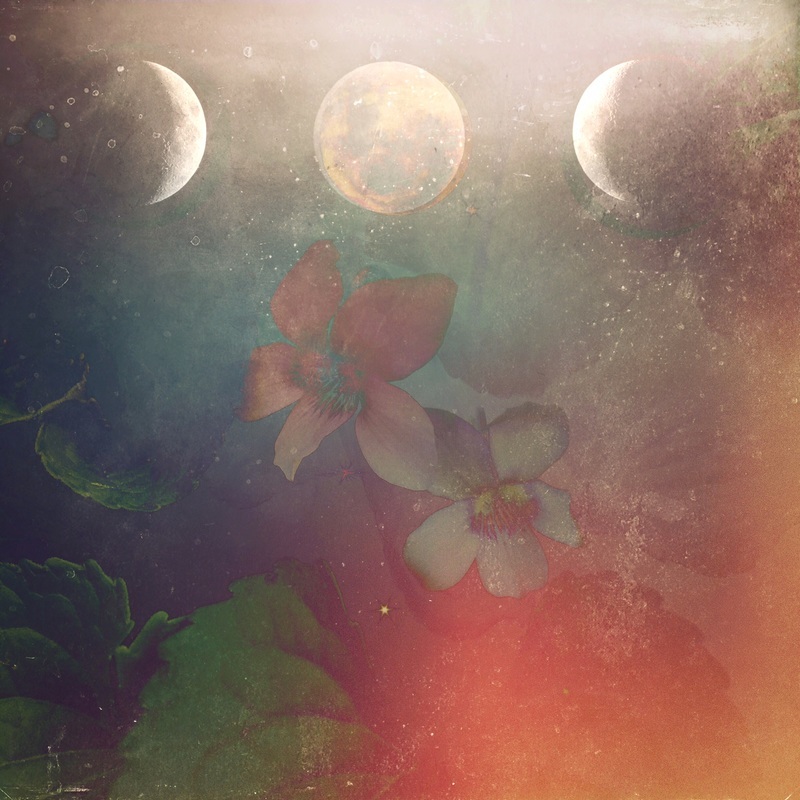 Many farmers make a point to plant seeds on the New Moon, when there is, cosmically, the most potential for things to grow and flourish along with the waxing moon. Harvests typically follow on the Full Moon, a time thought to bring the highest yield and richest reward, not just for crops but for all things one chooses to cultivate. 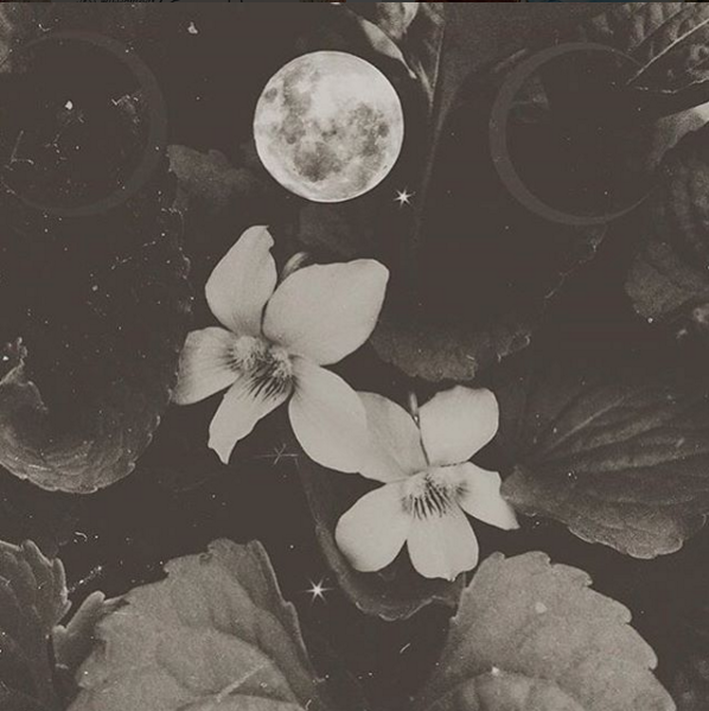 Join us in a sweet and simple Full Moon Ceremony to give thanks, set intentions, meet plant medicines that exemplify the lessons of this particular Lunation, and connect with community through the cycles of the Earth and Stars. The Radical Mycology project is a volunteer-based organization dedicated to educating the world on the benefits of the fungal kingdom for personal, societal, and ecological well-being. This Summer they're hitting the road and offering incredible opportunities to learn about fungi in 40 cities across the nation! La Abeja Herbs is delighted to host their Albuquerque event -- a presentation and demonstration covering the history of medicinal mushrooms, a variety of medicinal mushroom species and their uses, and methods of properly preparing your own medicinal mushroom products. 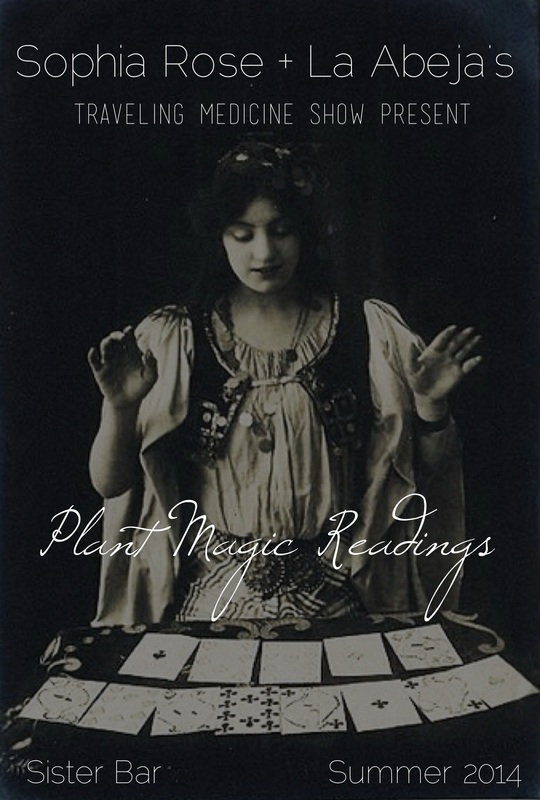 Join Sophia Rose for a moment of one-on-one plant magic at Sister in Downtown Albuquerque to receive guidance, clarity, and direction from the world of Plant Spirits. One of the most powerful forms of healing and self care is a simple Bath. Hydrotherapy has been treasured by many cultures and considered as integral to one's health as sleep, nourishment, and exercise. Bathing can raise vitality, nourish youthfulness, bring balance to all manner of ailments, and refresh the Spirit as deeply as it cleanses the physical body. While public bathhouses are, sadly, few and far between in the Western world, the experience you can create in your own home has the potential to surpass even the most elaborate and expensive spa. 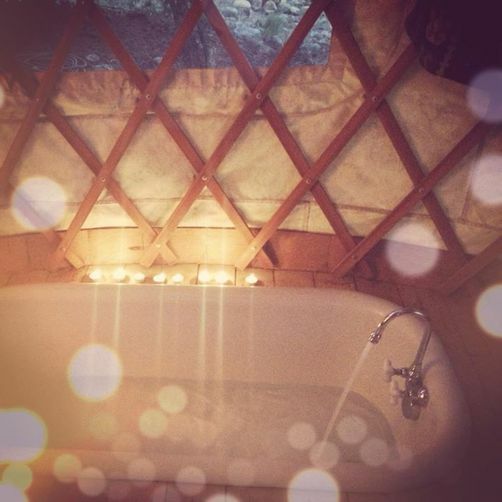 In this class, in addition to learning about specific practices for traditional healing baths, you will learn how to employ herbal infusions, flower essences, mineral salts, and crystals to deepen the restorative power of your bathwater. After the class, we will convene at the Wood Fired Dutch Baths to experience four different alchemical preparations—one in each tub—and luxuriate in the fading light of the majestic West Texas desert. 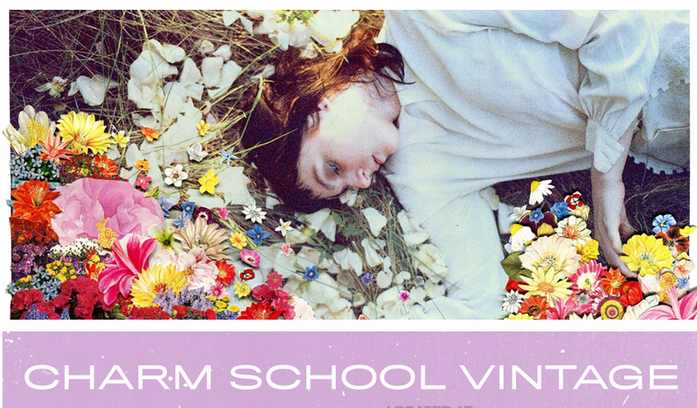 Held After Hours at Charm School Vintage // Plant medicine goes much deeper than simply helping to ward off flus and relieve headaches—plants can offer some of the most profound spiritual and emotional healing available to us. We will taste and become intimately acquainted with a selection of herbs that can help to mend a weary heart, bring strength and courage in times of adversity, and remind us of the love that is available to us in every moment. This class promises a very special evening of rich inner vision and reconnection with an ancient heart-centered way of moving through the world. Join La Abeja Herbs + Guest Instructor Ryan Bradley for a truly unique class where we will engage the conifers through smell, touch, and taste. The five regional conifers we will become acquainted with are Piñon, Utah Juniper, Douglas Fir, Engelmann Spruce, and Ponderosa Pine. The evening will begin with a healing mediation. We will then explore what essential oils are, discuss the process of distillation, and explore esoteric aspects of essential oils. We will then meet each individual tree through smelling its oil and sharing its stories. Held in ceremonial space along the banks of the Rio Grande, this intimate evening class will be an exploration of Chaparral (Larrea tridentata) and Great Western Sagebrush (Artemisia Tridentata) -- the ubiquitous and potent low desert and high desert plants. 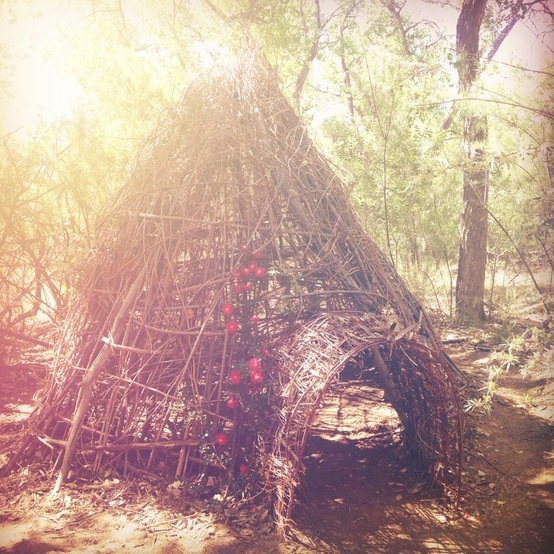 We will engage each plant in sacred space through incense, sip the tea of Chaparral and connect the essential oil of Sagebrush. Through a combination of Song and Storytelling, Ryan will share personal medicine stories and relay accounts from respected friends and elders. There are many ways to enjoy the harvest all year round. 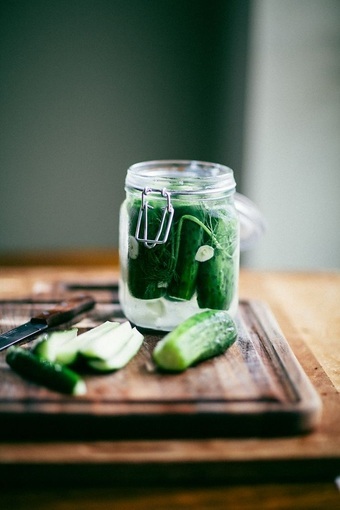 Find out how to put food up for the winter by dehydrating and fermenting your bounty! Learn about the growing body of science that supports our need for healthy and diverse intestinal flora. Impacting everything from depression and cognitive function to diseases as serious as Irritable Bowel Syndrome--our inner landscape of harmful and beneficial bacteria can determine more than just how we digest our food. In this class we will discuss affordable and delicious ways to include traditional and non-traditional fermented foods in our everyday diets, as well as different methods, appropriate equipment and trouble shooting. Bring your favorite recipes to sample and share! 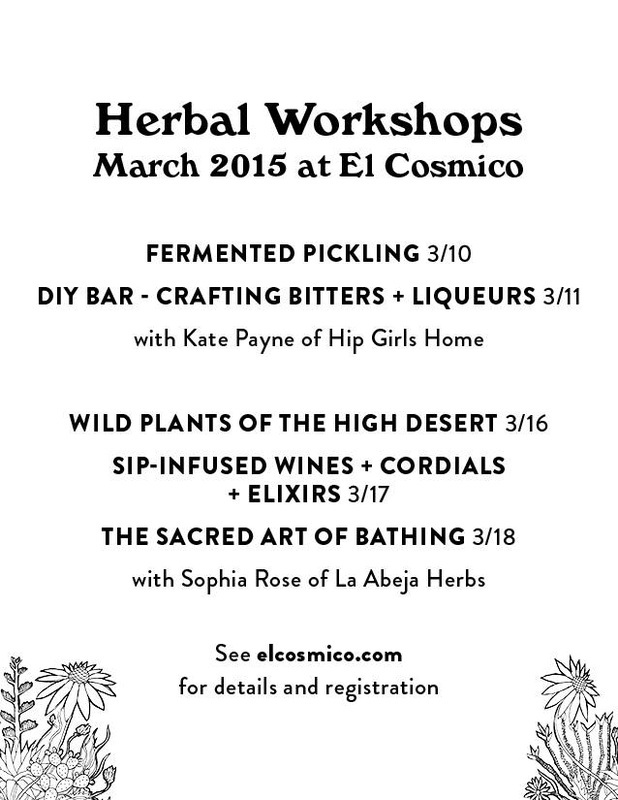 Join La Abeja Herbs + Self Serve for a sweet evening class of Intimate Alchemy. You will receive an introduction to some our most beloved herbal allies—those plants which help us to feel our sexiest and most full of vitality. We will explore a few plants in great depth, pass around countless divine preparations, and discuss the most pleasurable ways--by far--to take your medicine! 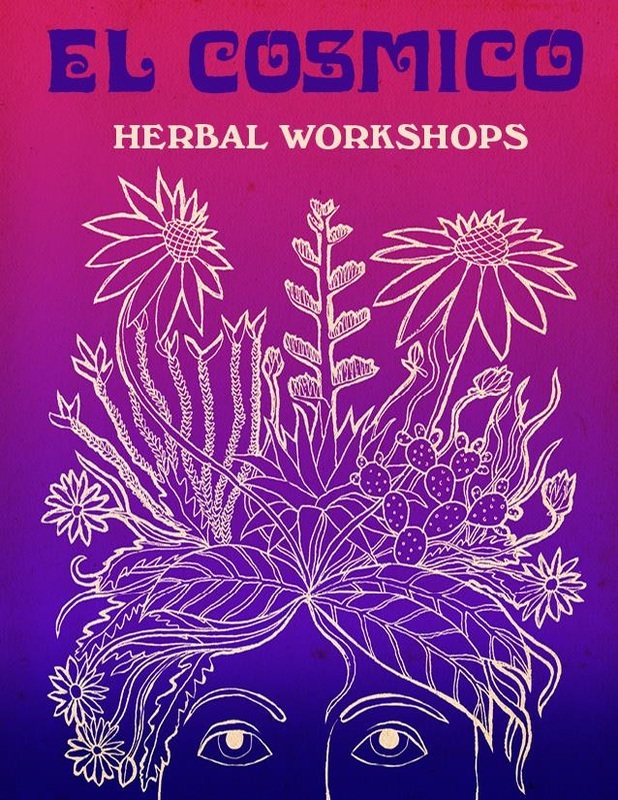 Join La Abeja Herbs for a fabulous afternoon class where you'll learn to make all the finest medicinal and culinary craft spirits. We Will delve into the fine craft of blending the complex flavors of herbs, spices, and fruits with Spirits for healing and pleasure. 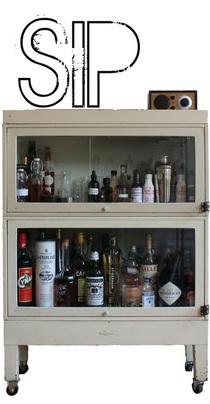 Includes lots of sipping and sampling! One of the most widely used herbal medicines throughout history, our culture's view of chocolate as a mere confection sells this potent plant short. The Latin name for the the tree upon which cacao pods grow translates literally as, Food of the Gods. 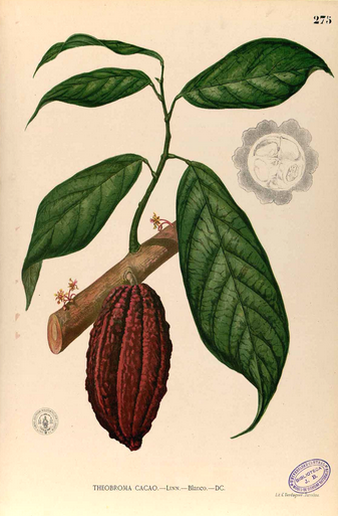 Learn about the traditional preparations of cacao employed in the Americas and beyond. Come prepared to discover your own relationship with this plant as medicine for the Visionary, the Artist, and the Lover within yourself. Class will include generous samples and lots of space for creative expression. 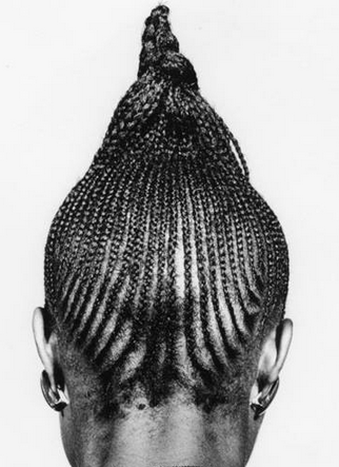 Join us for a very special evening with vivacious guest instructor, Eve Anderson, as she covers her favorite ways to bring a luscious sense of ritual into the practice of hair braiding. This relaxed evening class will include lots of hands-on learning as we practice weaving beauty and joy into our own locks and create personalized hair potions to enjoy at home. We will also practice invoking beauty through breath, color, and scent and learn to incorporate deep intention into our self-care routine--re-enchanting our lives and elevating the mundane to the sacred. Note // This class is trans inclusive and will address the needs of various ethnic hair types. In this class you'll learn the most effective and nourishing ways to strengthen your immune system and stay healthy through the cold months of the year. Should illness strikes this Winter, you will know exactly how to best care for yourself and your loved ones at the first sign of illness. We will focus on supporting the body's innate vitality + ability to heal as well as how to care for those you love when they fall ill.
Sleeplessness is something that nearly everyone struggles with at some point, but when it becomes chronic, it can feel like there is nothing worse. Spend the afternoon learning indispensable tools for slipping easily into deeper and more restful dreamtime. In addition to a selection of safe and gentle herbs to help you relax and unwind, we will also discuss flower essences, nutritional strategies, and other factors than contribute to a good night's rest. 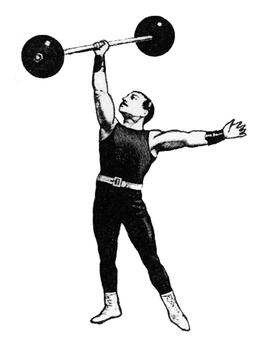 Be prepared to gain vitality, and feel refreshed! Developing a relationship with your cycle is an ancient and empowering practice. As women, the ability to cultivate this relationship can be profound. In this class we’ll learn how to chart our fertility, exploring how this simple daily practice can give you valuable insight into your ovulation schedule, hormonal balance, and general health. Learn how to tell when you are fertile and incorporate this knowledge into a larger contraceptive practice. We’ll explore the many herbal allies for regulating our cycles and smoothing the rough edges of our Moontime. Leave this class with the information that is our birthright, and be inspired to develop an even deeper level of communication with your body and its innate wisdom. Learn the simple and rewarding art of making folkloric method tinctures as well as the best techniques for making infusions, decoctions, and medicinal vinegars. After this class you will understand which medicinal qualities are best extracted in alcohol, water, honey, vinegar and how to apply this knowledge to making the most potent medicine in your own home! Included in the price of the class is a nourishing Summer Remedy that we will make in class for you to finish and strain on your own. 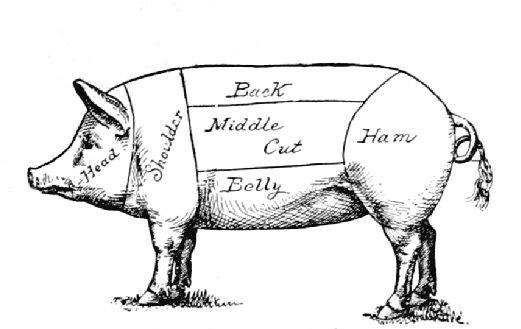 The lost art of curing meats is one we would do well as a culture to revive and elaborate upon. Satisfying, thrifty, and incomparably delicious--at home charcuterie should a part of every home chef's repertoire. In this class you will learn to make such delicacies as Duck Prosciutto, Bison Jerky, Patê (trust us, you'll love it), and everyone's favorite--BACON. Join us in the kitchen for this fun and empowering DIY class! Learn to make the finest herbal oils and medicinal salves in your own home using things you already have! Included in the price of the class is a jar of seriously healing salve that we will prepare in class! In this two part class participants will gain first hand experience engaging plants directly teachers capable of deep communication and Beings in their own right with distinct personalities. Plant life on Earth far pre-dates human existence. Just as we would be wise to look to any ancient human civilization capable of thriving in our changing world, the plants which populate our lives can offer us a similar wisdom. 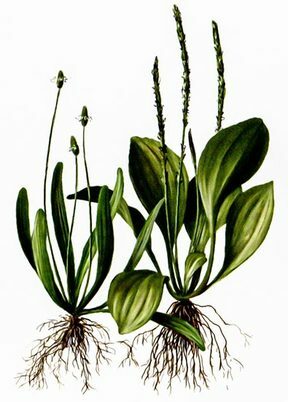 Going beyond the Western-Scientific model of botany and herbalism, you will begin to develop the faculties--innate in all humans--which allow for direct communication with the Plant Kingdom. In the second portion of the class, we will discuss the responsibilities--both practical and spiritual--implicit in harvesting wild plant medicine. From knowing what season, or even time of day, to collect certain parts of a plant to how to best utilize the specific medicine of many species, this class will provide you with a foundation in Ethical Wildcrafting so that you will be able to harvest wild plants with the knowledge and confidence that you are doing so respectfully and sustainably. Join herbalist, Sophia Rose, along with a handful of other very special presenters, for a fun and free afternoon class to celebrate the opening of the Curanderismo exhibit and the Annual Food + Life event at the Maxwell Museum of Anthropology. Learn to identify common wild edibles, go home with delicious recipes and the knowledge of how to use these common "weeds" and food + medicine! There will also be demonstrations of traditional limpias by the Curanderos putting on the exhibit as well as lots to explore inside the museum! Join us for an intimate evening in sacred space to explore the plant spirit of this powerful medicine and step into or deepen in relationship with it as a teacher and ally. 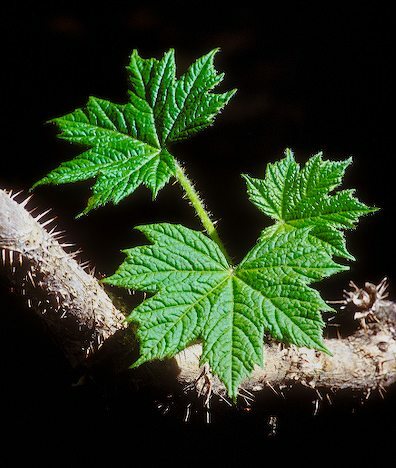 We will discuss traditional uses both magical and medicinal, share our own experiences to date, taste and take in the plant in its myriad of forms, and embark on a transformative journey of connection with Devil's Club (Oplopanax horridus) as our guide. 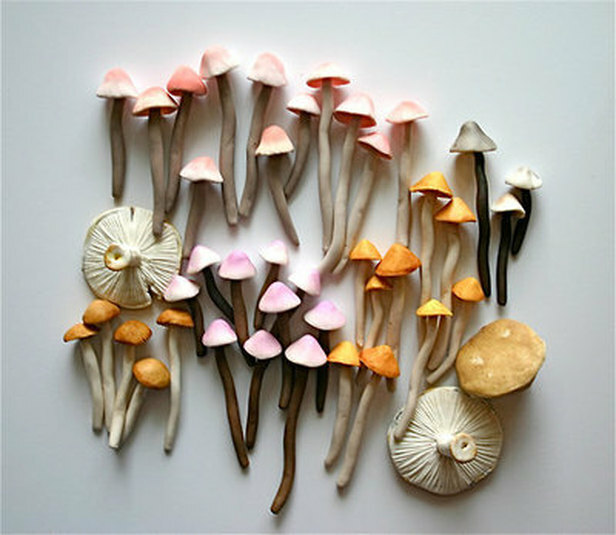 An exploration of underground edible and medicinal plant allies. In this evening class we will explore the culinary and medicinal uses some of the lesser known root vegetables, discuss the energetics of roots as food + medicine, the experience of digging + harvesting roots, and surely much much more. Learn to prepare and then enjoy a four course meal based around some of my favorite medicinal roots. We will also cover how to brew traditional root beer and to prepare medicated honeys from local wildcrafted roots. 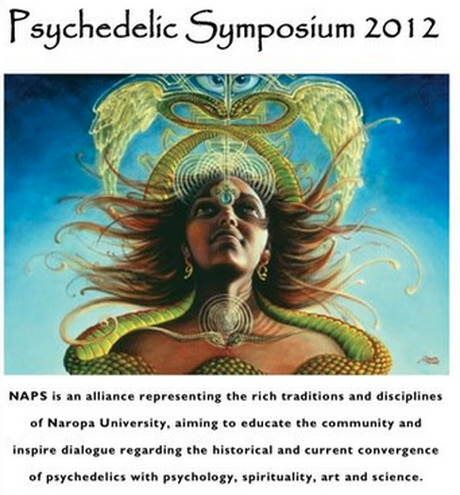 Sophia Rose of La Abeja Herbs along with fellow herbalist, Amber Brisson, presented at Naropa University's first annual Psychedelic Symposium on the topic of Herbal Allies for Liminal States of Consciousness. The presentation focused on the applications of 6 different herbs as valuable tools for expanding awareness and coming into deeper relationship with oneself, their calling, and the Earth.